Laguna Hills, CA - October 21,2014 - InvestorsHub NewsWire - Itonis, Inc. (OTC PINKSHEETS: ITNS) is pleased to announce that it has launched its www.emesyl.com website in preparation for the release of its new Emesyl® homeopathic product for nausea relief, with a new and improved packaging design. On September 12, 2014, after Itonis received the first batch of Emesyl® from its manufacturer and released a photograph showing the original Emesyl® packaging design, Itonis’ executive team immediately decided to modify the Emesyl® packaging to better convey the product message and to drive marketing and ultimate sales. 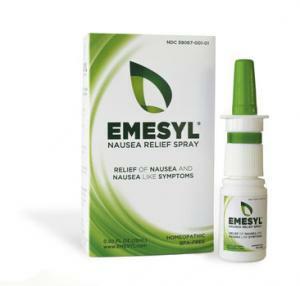 The Company is also pleased to share that, with the originally delivered Emesyl®, it has obtained letters of intent with distributors, and is negotiating the final distribution agreements. Please stay tuned for further distribution updates.